Marketing vs. Advertising | ASTRALCOM - Content Strategy, Conversion Marketing and Customer Acquisition. Marketing and advertising are actually two very distinct terms. While most agencies offer advertising services, companies will be referred to departments promoting sales as marketing departments. Clearly, there is a major difference between marketing and advertising, and knowing the distinction will make all the difference in your campaigns. According to Daniel Burstein, Senior Editorial Director at MECLABS, marketing is an all-encompassing strategy. Advertising is one aspect of the marketing strategy, and typically far from the most important. Burstein states that marketing involves educating customers about the products and services available, as well as determining target audiences so that the products can be delivered to the right demographic. Advertising comes in when this information is communicated to the customers. When running a marketing campaign, getting your product seen should not be the primary goal. Marketing takes into account the long-term needs of the customer, promoting repeat business. For any brand, building sustainable relationships with prospects has to come from holistic marketing efforts. Customer service, shipping policies, and digital user experience are crucial to a successful marketing campaign, in addition to effective advertising. Before considering what a prospective customer feels about your products or services, you have to know what your customer needs. Solidifying your understanding of how your company answers these needs will not only give you a foundation for more effective advertising, but it should help to precisely define your target audience. What are customers saying about your company? Are they satisfied with your product or service? How does this compare to the feedback customers are giving your competitors? Creating a good customer experience is one of the best ways to expand your brand, as people will recommend goods and services with which they have positive experiences. 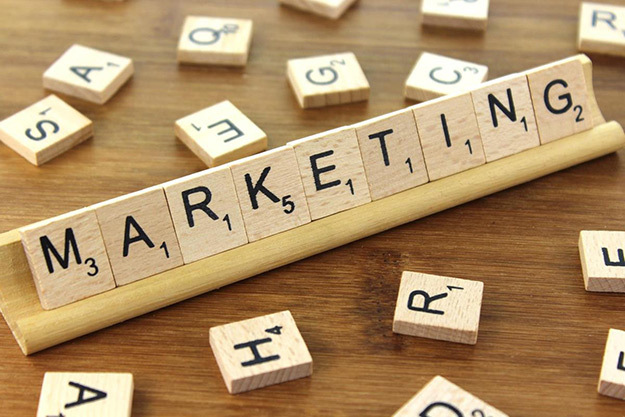 For more tips on how to expand your marketing campaign beyond simple advertisement, check out this post from the MarketingSherpa Blog. I recently wrote a post about how traditional advertising models are dying out, evidenced by plummeting revenues of a major advertising holding company. At ASTRALCOM, we focus on your overall marketing strategy and how we can best get more leads to engage with your content, resulting in more bottom line sales. Drop us a note today through our contact page, we look forward to hearing from you!